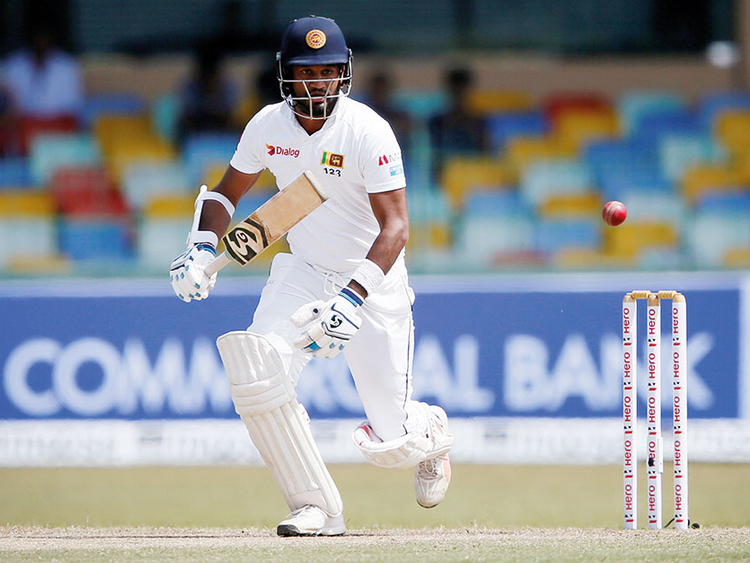 Colombo: Sri Lanka’s Test captain Dimuth Karunaratne was arrested on Sunday for drink-driving after an accident injured at least one person near the main hospital in capital Colombo, a police spokesman said. “He was arrested early this morning for drinking and driving after the vehicle driven by him hit a three wheeler and injured its driver,” police spokesman Ruwan Gunasekera said. The left-handed opening batsman has played 60 Tests.